[I spotted this really nice little meme on a conservative website. Hidden among all the conservatism was this meme, with rather bad graphics (which I am too useless to improve on!!! 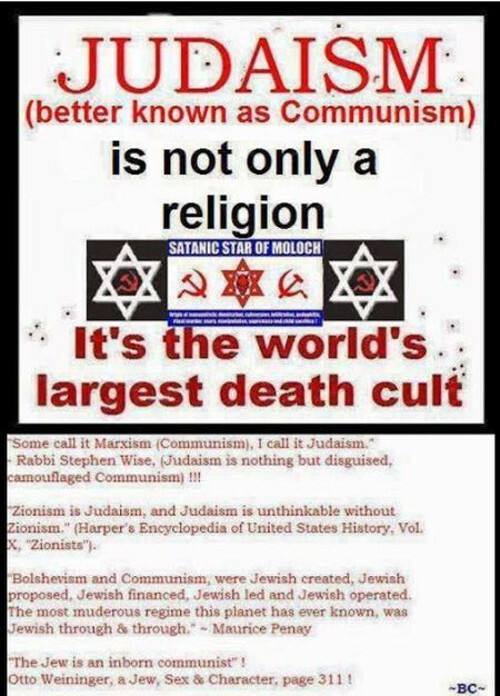 ); which says: Judaism, better known as COMMUNISM! I wanted to check up on some of the quotes, and found many by that excellent website, smoloko.com. One which caught me off guard was discovering a quote by Hilaire Belloc. 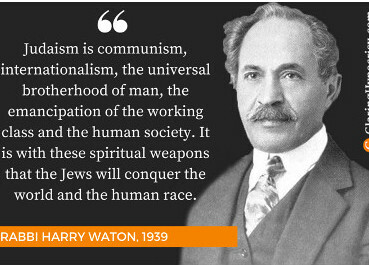 He’s a famous name I’ve come across before, but I was astounded by his quote about the Jews. To my utter amazement, he actually wrote a book about the Jews and the Jewish problem and the threat it poses to Europe! Yes, Hilaire Belloc was an anti-semite, in other words: A MAN WHO SPOKE THE TRUTH! He was an astounding wordsmith, with good insights. 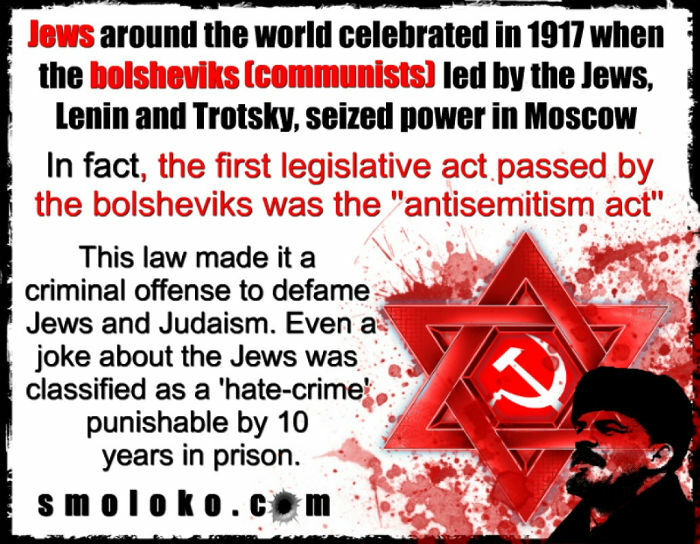 Here is the conservative meme: Judaism, better known as Communism! And finally, let’s not forget the late, great, George Lincoln Rockwell, founder of the American NAZI party who died for us whites! 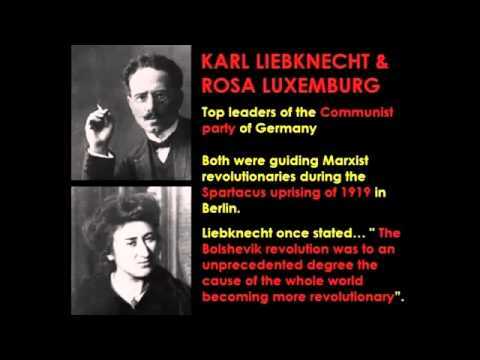 ← 11 Memes: Similarities between Christianity & Communism – Was Jesus a proto-Communist? Very Important: Map: Portugal is NOT a small country… Portugal: The Last Empire (in Africa)! Video: Nationalism & Liberalism CANNOT CO-EXIST! My Best Jewish friend HATED Afrikaner Nationalism!! 4 Memes: Funny: Proof that Lions are RACIST! – Also an Obama meme! S.Africa: Black ANC Govt’s Double taxes to drive Whites out!